March saw the band play seven dates in the States. 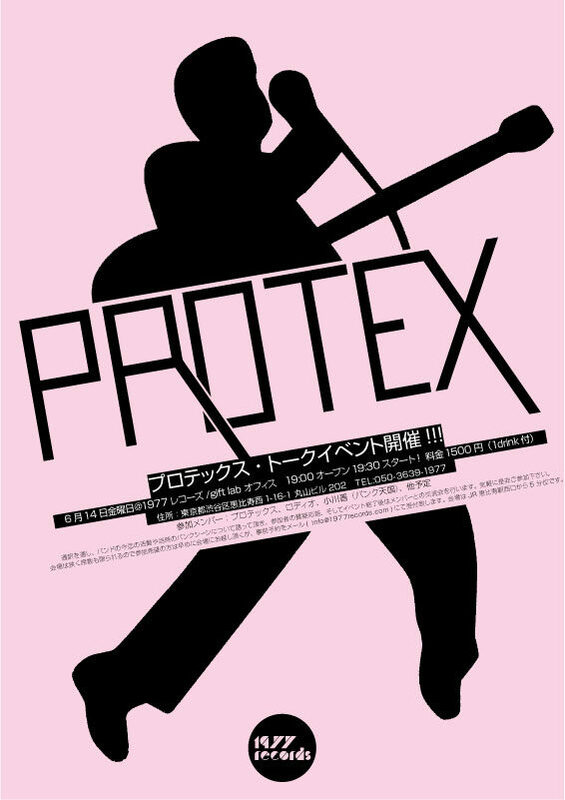 Starting with a sold out New York show, Protex then played Philadelphia and two shows in Chicago before heading to SXSW and the venue they describe as their second home, Austin’s Hotel Vegas. They then played the Grand in Austin before finishing the tour at San Antonio. The gigs and the trip were hugely enjoyable and the band thank everyone who helped put the tour together and everyone who came along and made each show so special. No sooner had Protex returned to Belfast, than plans were being finalised for three dates in Spain. The band play A Wamba Buluba in Barcelona on 8 June, Stereo in Alicante on 9 June and finish up at Madrid’s Funhouse on 10 June. Full details of the shows will follow as soon as we have them. Our new online store is coming soon too so stay tuned for details in the near future!